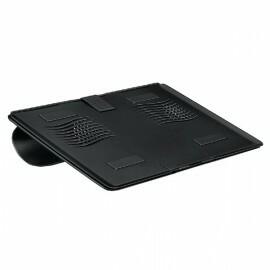 Laptop Risers & Supports There are 16 products. 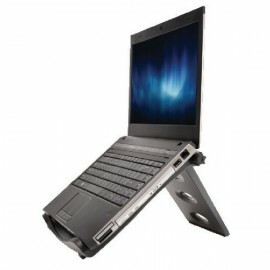 For an easy way to ensure that your laptop is always at the optimal viewing position, this laptop stand is a stylish and effective solution to your problem. 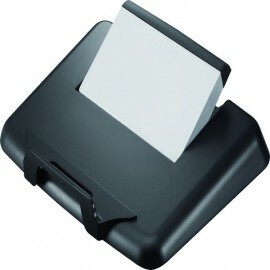 Q-Connect provides you with fantastic office supplies that don't cost a lot of money. 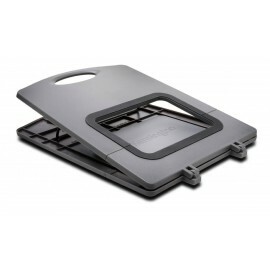 Fellowes Designer Suites Laptop Riser places your laptop at a comfortable viewing position to prevent neck strain associated with extensive computer use. 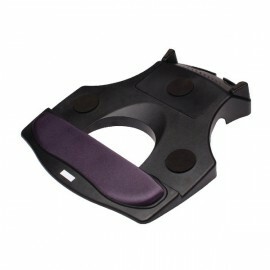 Height adjustable with four positions from 88mm to 184mm and angle adjustable between 0 and 30 degrees, leaving you free to customise your sitting and viewing position for maximum comfort. 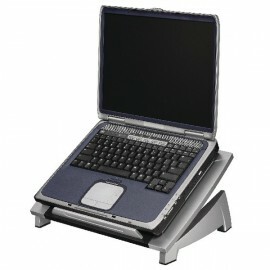 This Fellowes Portable Laptop Riser promotes a healthier typing position when working with a laptop on your knees, helping to prevent aches and strains associated with extensive computer use. 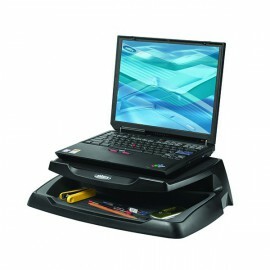 The compactly sized unit folds when not in use, making it ideal for storing inside laptop cases. 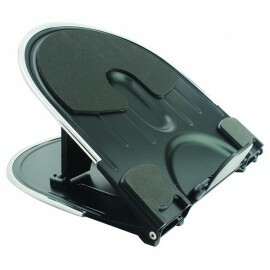 This Fellowes Office Suites Premium Monitor Riser places your monitor at a comfortable viewing angle for ease of use and prevents aches and strains associated with computer use. 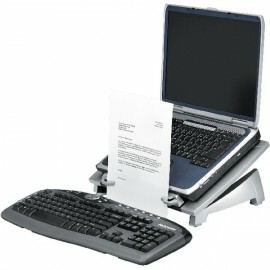 Fellowes Office Suites standard monitor are lifts computer monitors to a comfortable viewing height helping to prevents aches and strains associated with computer use and thereby comply with health and safety regulations. 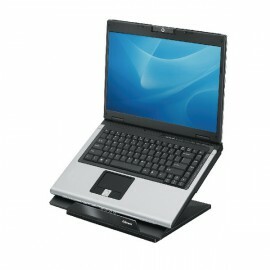 Supports up to a 17 inch Laptop or a maximum weight of 6kg, making it suitable for most laptops on the market. 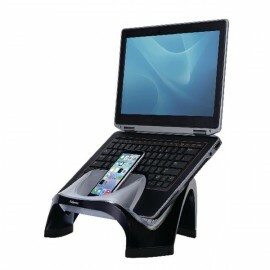 If you want a stand that is versatile to your needs then this product is the perfect solution for you. 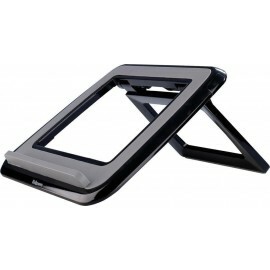 Q-Connect works hard to provide you with the highest quality products that do not have the same high cost as bigger branded products.